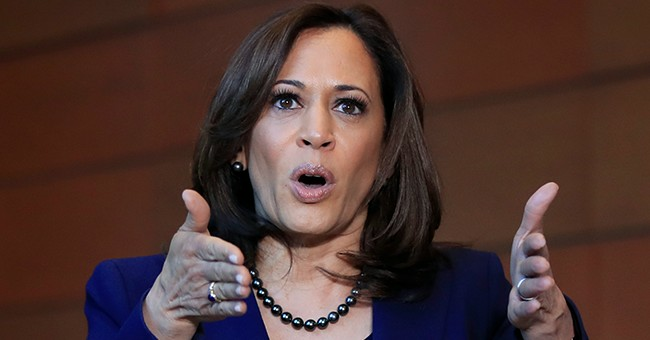 According to AHIP, which is a political advocacy and trade association for health insurance companies, Harris’s proposal would cost more than 1.4 million Americans their jobs. That’s according to AHIP’s 2017 report, which tracks those who were employed directly and indirectly by America’s private health insurance industry. In 2017, America’s private health insurance industry directly employed 512,113 Americans, and another 908,313 American were indirectly employed by the American private health insurance industry. That’s over 1,420,000 Americans who could possibly lose their jobs because of Harris Medicare for all proposal. It’s not yet clear how many jobs Harris’s plan would create in a government-run system like Medicare For All. Sounds like Harris explicitly calling for single payer health insurance — Bernie style — and not just an expanded Medicare option. As @jaketapper notes, that would eliminate private insurance — and is bound to be awfully unpopular in the broader electorate. Yeah, in this scenario, killer Kamala would start off her presidency by killing over a million jobs…because total government control must be established, American families be damned. In all, her economic agenda is to make the entire nation just like California. In other words, drowning in red and suffering economically, but at least we all will be wallowing in misery equally.